Our website pricing packages are created to fit your needs, and your budget. 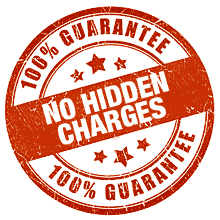 Our Web Packages pricing are created to fit your needs, and your budget. Click below link to see web packages.